Abyss land tour and travel is a 100% Ethiopian company fully licensed registered company under the Ethiopia ministry of tourism and culture with a Permit No EIA-IP/021022/04 and Business license No 14/666/24481/2004. The staff of Abyss land Tour and Travel has developed in to a highly skilled, multi lingual guides and professional team. Our vast local knowledge is a result of our passion for tourism and excellent service ; we are friendly established company with a wealth of experience since the New Year of 2004. Our guides with over 10years experience, is extremely knowledgeable and efficient at building tailor made itineraries and adventures, customizing your trip to fit your time and budget constraints. We strongly believe the success of any tour depends heavily on the guides of the tour; it is with this in mind that we train and manage our guides. If you are searching a travel agency in Ethiopia dedicated in creating and facilitating travel experiences that expands awareness as well as to give each person a true sense of Ethiopia culture abyss land Ethiopia tour will be the best guarantee travel partner. 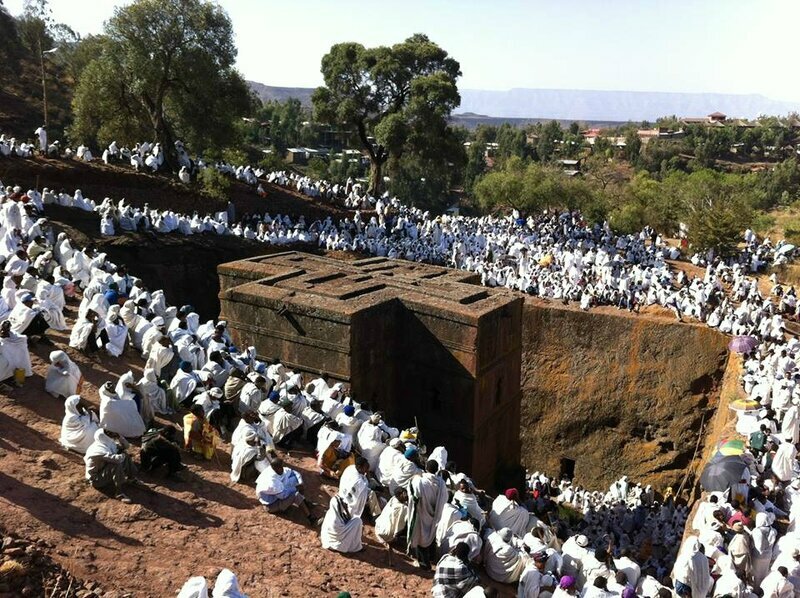 Why choose abyss land Ethiopia tour ? Abyss land Ethiopia tour has the newest and most modern vehicles and the largest adventure tour companies in Ethiopia with 25 loyal and dedicated staff. We offer tours to Historical Ethiopian’s world heritage listed sites, Omo valley cultural tours, Ethiopia Safaris & Wildlife Tours, conference tourisum, Festival and pilgrimages tours . Plan to come and visit Ethiopia with us, experience the nature splendor, meet interesting people, learn about history, absorb the colorful culture, enjoy great variety of food and hospitality, get active, explore and rest assured that your safety and satisfaction is in a good hands. 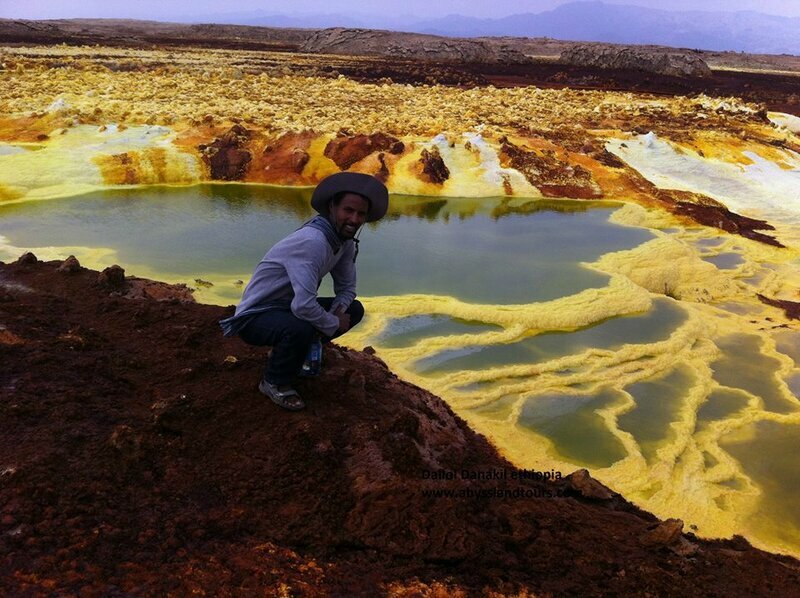 Abyss land tour and travel is established by Mr. Mearg seged a local Ethiopian professional multilingual guide, with the initial capital 50,000USD in 2012. Mr Mearg Seged is a founder and managing director of abyss land tour and travel. He was born in north Ethiopia where all the countries history begins with. He is married and got one child. He went to church school in his early age that give him a chance to have detail knowledge of churches history and culture of country. Mr Mearg is close to nature after his studies of natural science with specialized on plant science from jimma university. This all early education and experience push him to study tourism, and joined the catering and tourism institute of Addis Ababa for four years. During his stay in the institute he studied different fields in his free time like French language in alliance Ethio -Français, certified in journalism in new generation promotion service, he is also certified in GALILO air ticketing and reservation from Ethiopian air aviation. After he complete his study in the institute with higher distinction he moved to Dubai where he worked in airline industry and tour operator for one year. 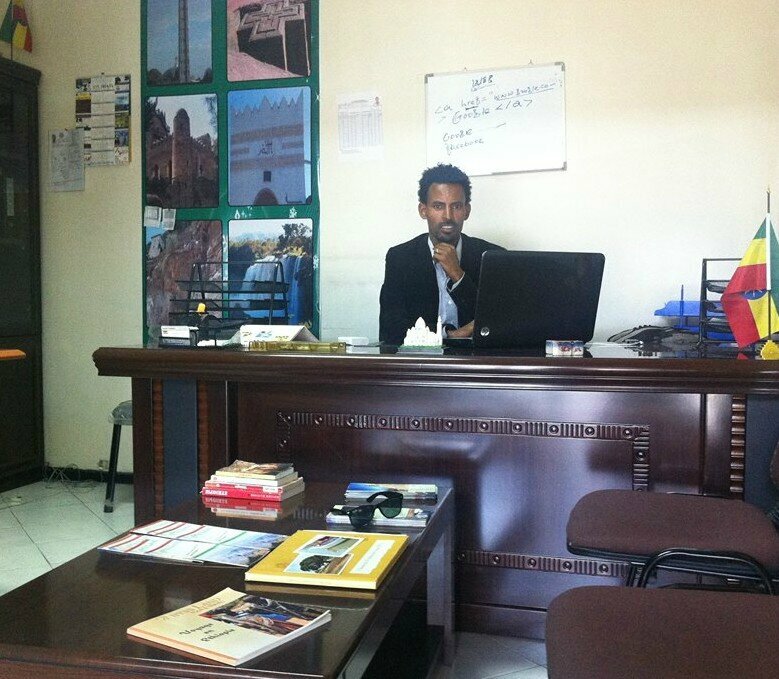 Finally moved to his country Ethiopia where he worked in tourism industry as a guide all over Ethiopia for five years. In 2004EC he established his own travel company abyss land tour and travel with all the necessary permits complying with all legal requirements to operate within the Ethiopia ministry of tourism and culture .now he has 26 full time permanent staff member and five on freelance . The employees are from different region in Ethiopia but well skilled. This day The Company has money partners from Europe, USA, Canada, japan and South Africa. -Providing the customer satisfaction with whatever type of legitimate service she/he desires. -Customer is a queen and/or king , we like people and we respect others. -Our services will exceed the expectation of our customers. -All our employees are from local community they take pride and ownership in their contributions, which empowers them to do the best. -We care about our customers and want you to keep coming back to us. We want to keep Our company best social media to be Mouth words. -It is our mission to introduce the best of what Ethiopia have to offer to all of our clients. We do this by making travel arrangements for people going to Ethiopia by presenting ourselves with the highest integrity in all of our dealings, as we do with our closest friends and family. Customer Satisfaction - We commit to constantly looking for ways we can make our customers lives easier in every transaction we have with them. Accountability and Fairness - We commit to learning from our mistakes and successes and being fair with ourselves and others when they happen. Quality and Competition - We commit to remembering we are here to make sure our customers get the best offer for the least amount of money, make their travel plans run as smoothly as possible and give them the best travel experience of their lives. Communication - We commit to being open and communicating consistently our vision of our future with each other and our clients. Employee Investment - We commit to investing in each other and looking for ways to make the work environment more fulfilling and joyful. We are investing more for community tourism in Ethiopia .special community trekking on foot, on horseback is our first intention.